In a 28-page policy document agreed after all-night talks between the German parties, they backed the idea of an “investment budget” for the single currency bloc and turning the ESM bailout mechanism into a full-blown European Monetary Fund under parliamentary control and anchored in EU law. 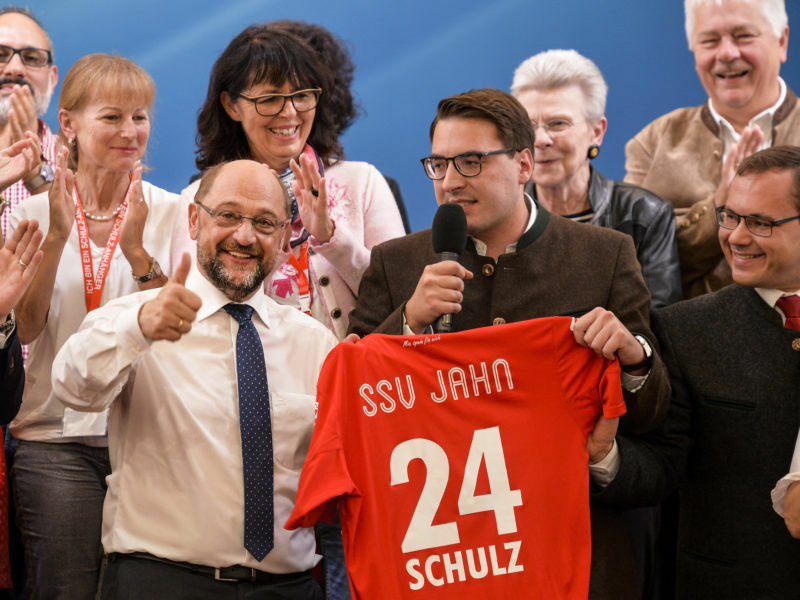 Chancellor Angela Merkel’s Social Democrat (SPD) challenger said on Sunday (10 September) his party would not form any alliances after the 24 September election unless fair wages, free education, secure pensions and a commitment to a democratic Europe were guaranteed. 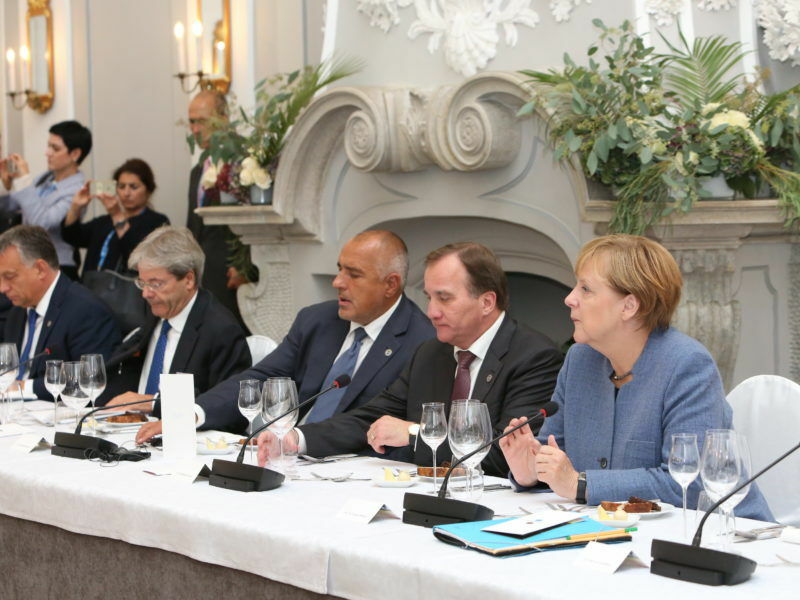 The document is expected to form the basis for formal coalition talks between the parties that could begin later this month and be concluded by March. Merkel’s first attempt to form what Germans refer to as a “Jamaica” coalition with the Greens and Free Democrats (FDP) collapsed in November. Macron was elected last May on a promise to overhaul the EU, which is showing new economic vigour after nearly a decade of financial crisis but has been shaken by Britain’s decision to leave the bloc and the shift to “America First” policies under President Donald Trump. Days after the German election in September, Macron spelled out sweeping reform plans in a speech in Paris, calling for a euro zone budget to help the bloc cope with external economic shocks and closer cooperation on defence and migration. 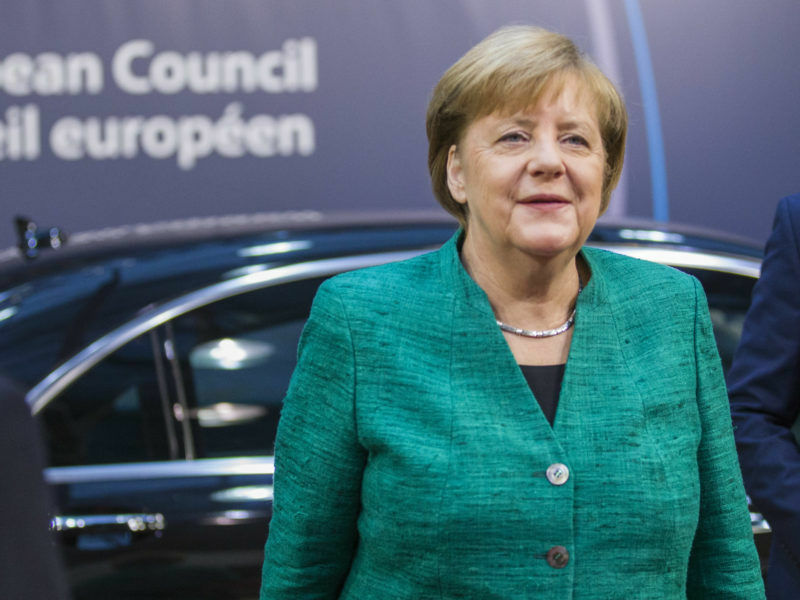 But he has been forced to wait for months for a concrete response from Merkel, who has come under mounting criticism at home and abroad for her plodding reaction, aggravated by her failure to form a new government. In the document, the German parties called for “a new awakening for Europe” and pledged to work closely with France to achieve this, but remained vague on the details. “In close partnership with France, we want to sustainably strengthen and reform the euro zone so the euro can better withstand global crises,” the parties said. They promised to devote “specific budget funds” to the economic stabilisation of the single currency bloc and to support “social convergence” and structural reforms, saying this could form the basis of a future “investment budget”. The document says Europe must increasingly take its fate into its own hands due to policy shifts in the United States and the challenges of a stronger China and more aggressive Russia. It also stresses the crucial role that Franco-German cooperation will play in that process, saying a renewal of the EU can only work if Germany and France “work together with all their strength” to that end. The document makes no mention of Brexit. Merkel vowed at a summit of EU leaders last month to develop joint positions on Europe with Macron by March. 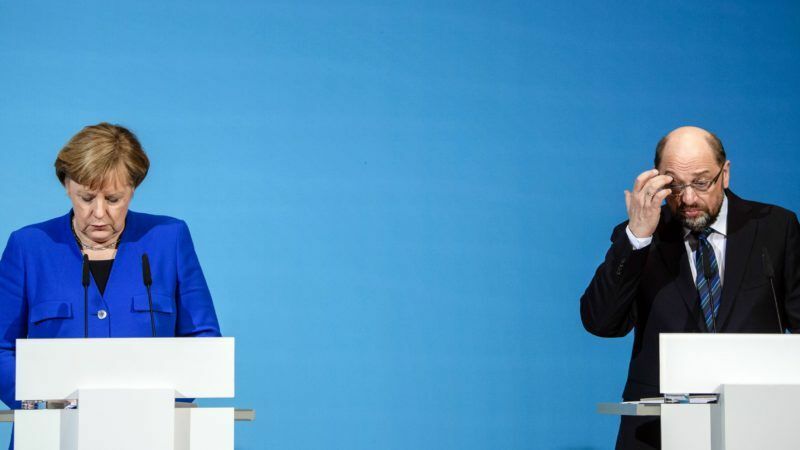 But that will likely depend on whether she can build on the policy document agreed on Friday and forge what would be her third “grand coalition” – comprising her Christian Democratic Union (CDU), its Bavarian allies, the Christian Social Union (CSU), and the SPD – over the coming months.